The nights are drawing in, the temperatures are dropping and the leaves are turning colour. We wake in the morning to find our cars wet with condensation. Autumn is well on the way and winter won’t be far behind. Long walks with the dog; returning home to the warmth of the family and a centrally heated house. Remove those outdoor clothes and shoes, slide your feet in your slippers and pop on the kettle. 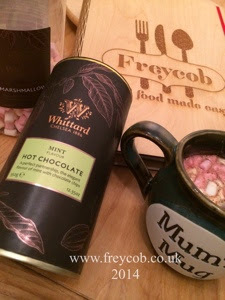 Grab yourself a mug, a spoon, some milk and a tub of a Whittards Luxury Hot Chocolate. Add a few marshmallows to the top of your drink, curl up on the sofa, cuddle your mug to warm your hands up and enjoy! For that added luxury treat, why not heat up your milk and mix that with the hot chocolate powder in place of boiling water. 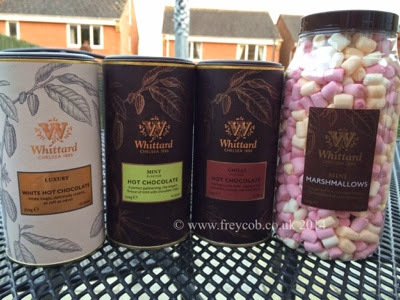 In recognition of Chocolate Week, Whittards recently sent me some tubs of their Hot Chocolates in variations of Luxury White, Mint and Chilli flavours along with a tub of mini marshmallows to sprinkle on the top. My favourite is the Mint, but for an added warmth the Chilli is certainly the way to go. My daughter’s favourite is by far the white chocolate variation. I was sent the tubs of Hot Chocolate and Marshmallows free of charge from Whittards. 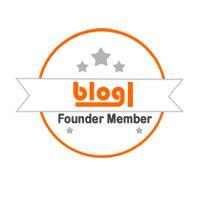 I was under no obligation to write a blog post as part of receiving these.